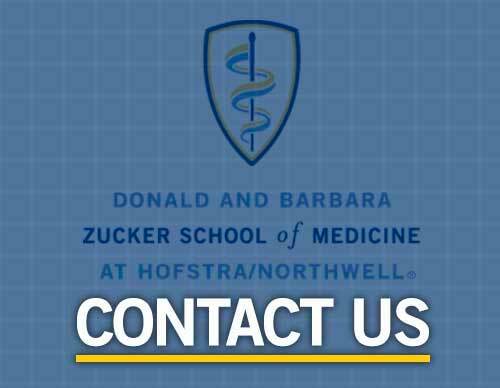 The Donald and Barbara Zucker School of Medicine, formed through a full partnership between Hofstra University and Northwell Health, is an academic unit of the University. All policies that affect students and faculty of the Zucker School of Medicine, but do not involve patient care, are approved by the President of the University. In all matters regarding patient care, the faculty and students of the Zucker School of Medicine are governed by the policies of Northwell Health in which patient care is delivered.